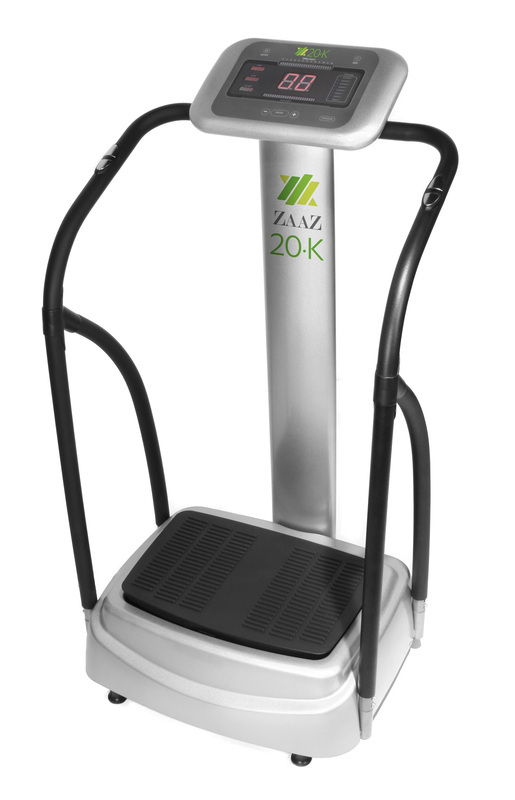 The ZAAZ 20K is a step up in power and effectiveness, purring from its strong and smooth motor. A masterpiece of engineering, the 20K features a pulse reader, calorie counter, step counter and our signature handlebar design. Not to be outdone in innovation or performance, the 20K automatically adjusts for varying weight loads and offers 99 unique speed adjustments and 8 pre-set programs. For those who will settle for nothing but the best, we present to you the ZAAZ 20K. To intensify your Zaaz workouts, The Painted Lady provides 2, 3, and 5 pound weights.